Tail docker | Lifarma B.V. 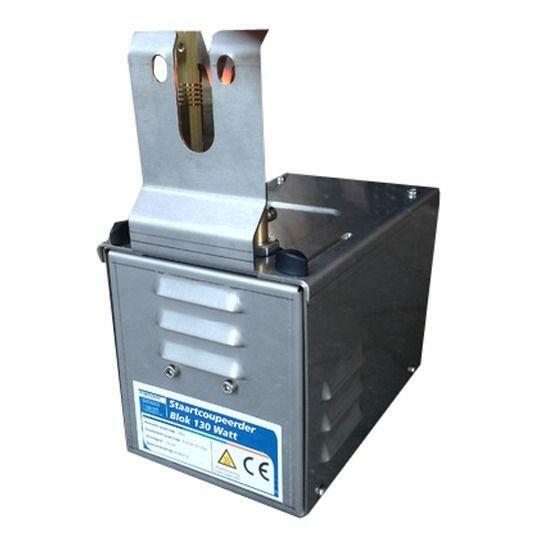 The tail-docking device, block-model 130 Watts, is the most powerful standing model tail docker on the market. This tail docker is used to safely and quickly dock the tails of newly born piglets. Lifarma b.v. has developed this new tail-docking device itself with the help and knowledge of our customers. We have chosen to develop a 130 Watts model, nowadays the most heavy model on the market. The knifes are of perfect quality an adjusted to our 130-Watts model tail docker. In reality we see that these knife have very long durability. We furthermore equipped the tail-docking device with a switch for three positions. 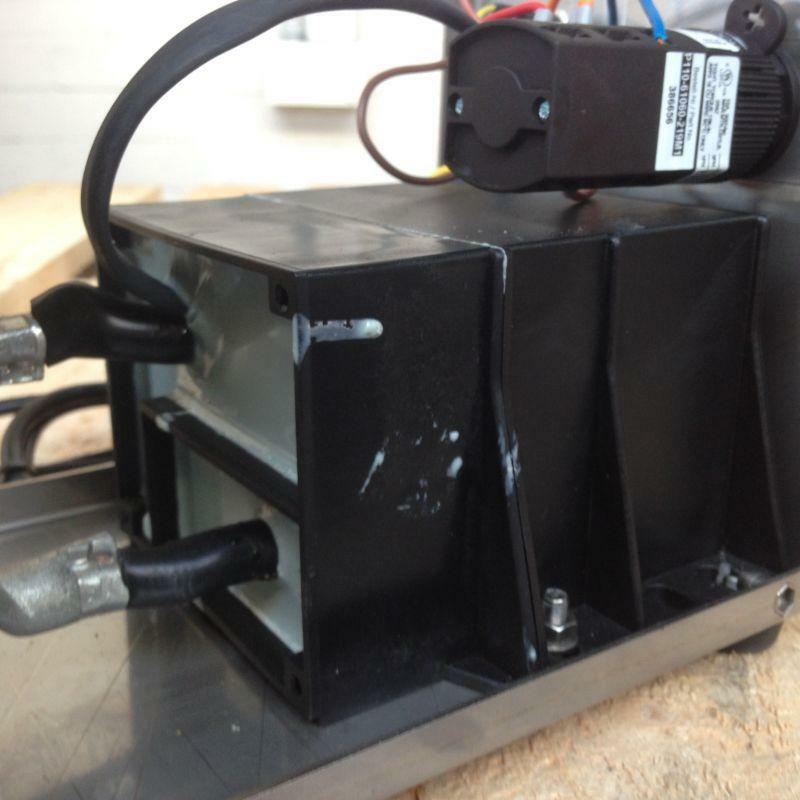 The tail docker, block-model 130 Watts, is equipped with an adjustable distance-holder (see photo). The distance-holder makes sure, that every tail will be burnt off at exactly the length, you wish. Reality shows that to be very convenient. 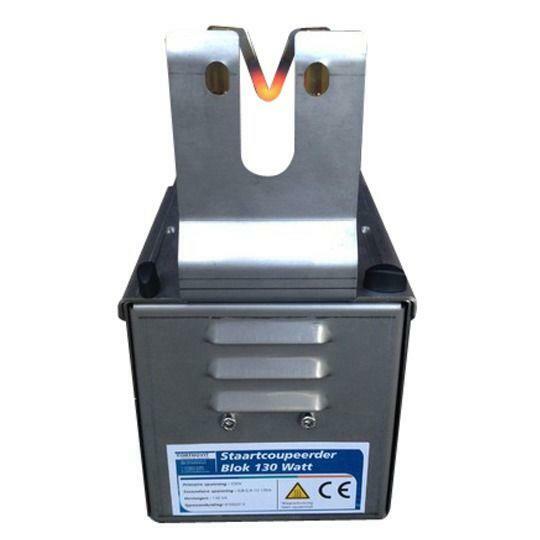 130 Watt model with very high capacity, which keeps the temperature of the knife even more stable. Several piglet can be treated without the knife cooling down too far. This means no bleedings at the tails. Possibility for infections equals zero. 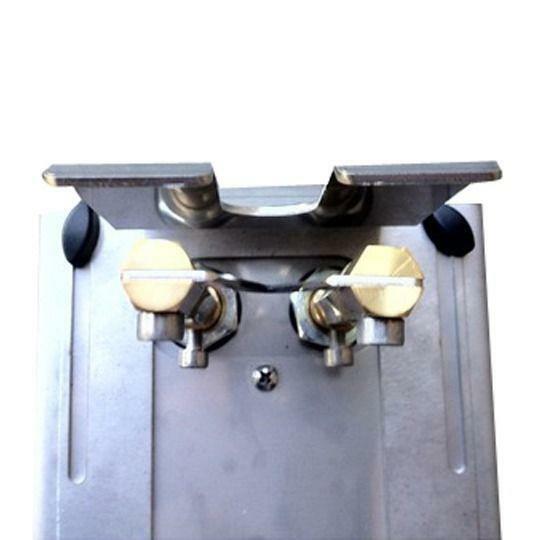 Block-model and distance holder are completely stainless steel. The knifes are kept in place between pipes of very high quality for an even better conduction. The tail docker is protected at the pipes with plastic rings in order to prevent dirt getting into the pipes, that way the device will not diminish in power. 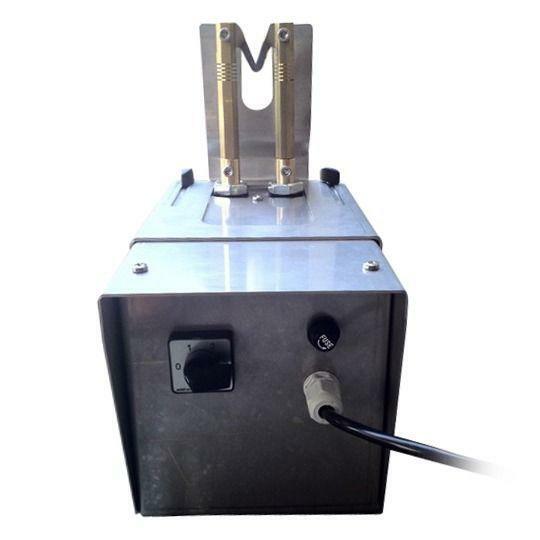 The coil and the transformer have been moulded in one shape, preventing any ammonia-liquids of entering the device. This makes the device not susceptible to technical malfunctions! Click here for a user manual for the electrical tail-docking device.